It would be nice if they cancelled classes on Wednesday, but I'm OK with the way the schedule is. We can't expect to have every holiday off. 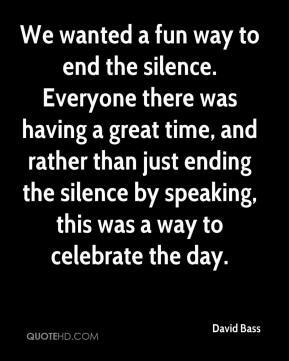 The day demonstrates that when individuals are homophobic and oppressive toward gay people, it makes us feel that our sexual orientation and identity is being silenced. 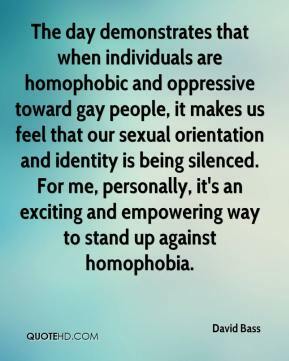 For me, personally, it's an exciting and empowering way to stand up against homophobia.